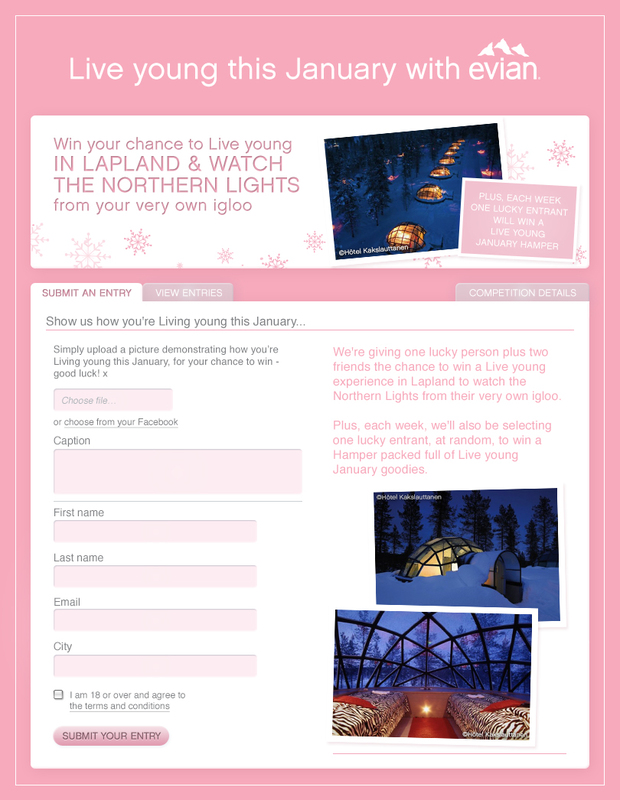 As part of a new “31 ways to Live young” January campaign, starting January 1st, evian plans to install winter snow-generating playgrounds with adult-sized swings in Canary Wharf (Jan 7-9) and with giant see-saw in Finsbury Avenue Square (Jan 10-11). As the press says, the initiative aims “to get the British public smiling by helping them rediscover their forgotten youth”. Playground installations are to be devised and installed byHavas Wordwide. “31 ways to Live young” campaign will be supported in OOH media with digital escalator posters, cross track projections and transvision screens in 20 London underground stations and 14 key London commuter rail stations, as well as in social media with its major online hub on facebook.com/evianUK, where users will be offered 31 daily tips on how to Live young in January, and will have a chance to win a Northern Lights Igloo Adventure in Lapland with two friends. Social media activity will be managed by We Are Social.